Vhi and parkrun are accepting nominations for the August Vhi parkrun Hero award! Previous winners include Padraig Brogan from Erris parkrun, Lisa McAree Kennedy from Carlow Town parkrun and Stuart Van Der Bliake from Johnstown parkrun, all surprised and delighted to receive a special plaque and €250 One4All voucher courtesy of Vhi. 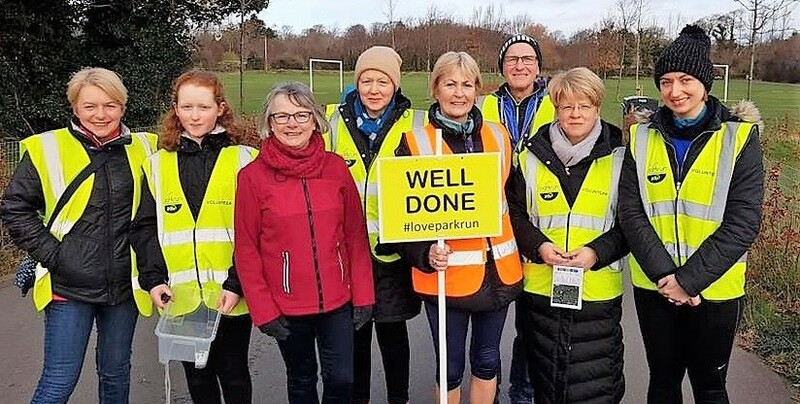 The Vhi parkrun Hero monthly award looks to recognise and reward inspirational, hardworking and dedicated members of the parkrun community who embody the ethos of parkrun or have made an outstanding contribution – be they participants or volunteers. If you think someone from your local parkrun deserves to be celebrated as a Vhi parkrun Hero, please nominate them by telling us a little bit about their parkrun storyusing the online application form. One winner will be picked each month and will receive a €250 One4All voucher and plaque. 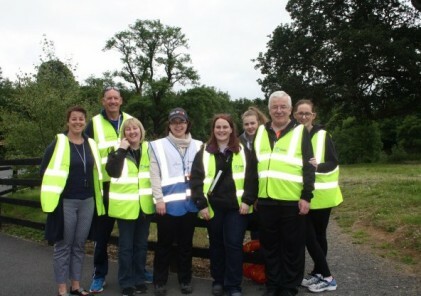 Nominate your Vhi parkrun Hero for August at www.vhi.ie/running.